Najnov recept za slani mafini so sirutka,napraveni so mast,i vo sostav od praz i sunka.Interesna kombinacija na sostojki a sepak vusna.Mislam deka i vam ce vi se dopadnat stom ce vidite kako izgledat i se so odlicen vkus. Vo malku topla voda se stava suv kvasec so 1 lazica brasno da stasa. Vo drug sad za mesenje,se stava brasno i se pravi dlabnatina, se dodava stasani kvsac,se dodava sol,secer,mast,se promesuva. Se dodavat i jajca i so sirutka se mesi so lazica testo. Vo drug sad se secka sunka i praz,sirenje se isitnuva so viluska i site sostojki zaedno se dodavaat vo sad vo testo. Se mesat site sostojki ubavo da se soedinat vo edna homogena smesa. Kalap za mafini ili drugi formi po vasa zelba spremete hartieni kosnicki i namastete gi so po malku maslo. 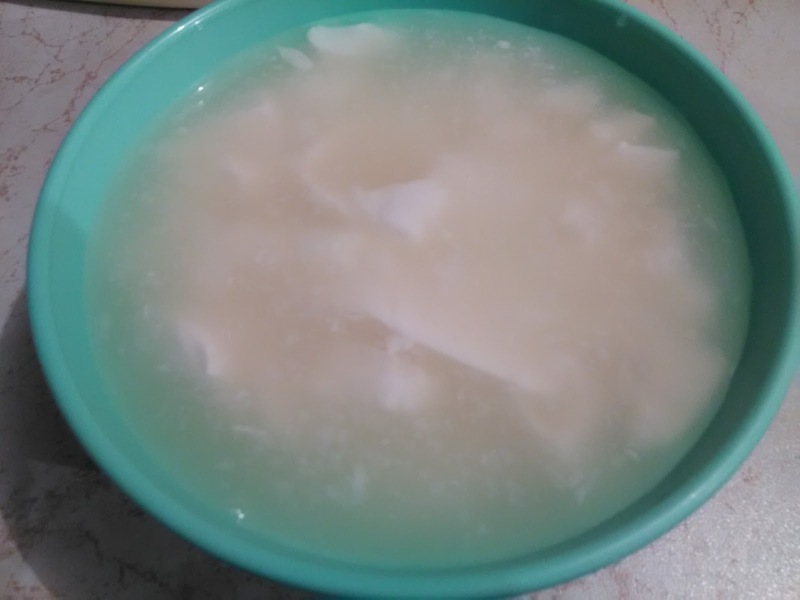 Premackajte so zumance,posolete susam i parmezan. Rerna zagrejte ja na 200C i pecete gi soleni mafini so sirutka na 180C do 200C.30 min. Vkusni domasni slani mafini za dorucek odlicno jadenje,a isto taka i soleno posluzuvanje za druzenje so prijateli. 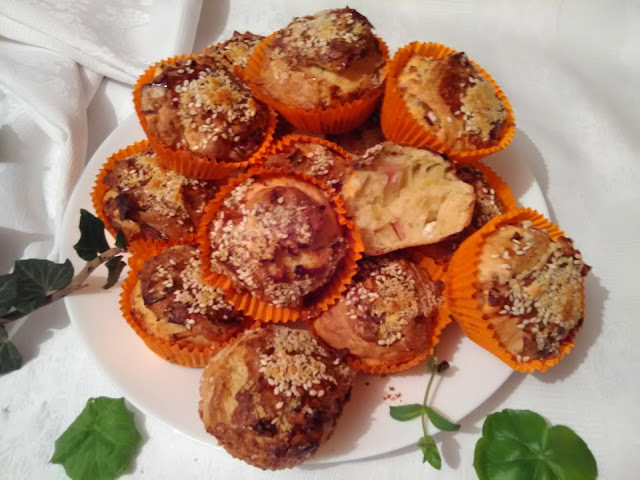 The latest recipe for savory muffins, the recipe now I bring to this post.veoma delicious muffins with ham and prazilukom.A me like their structure, and subtle fragrance Parmesan, when peku.Probajte and make them then. 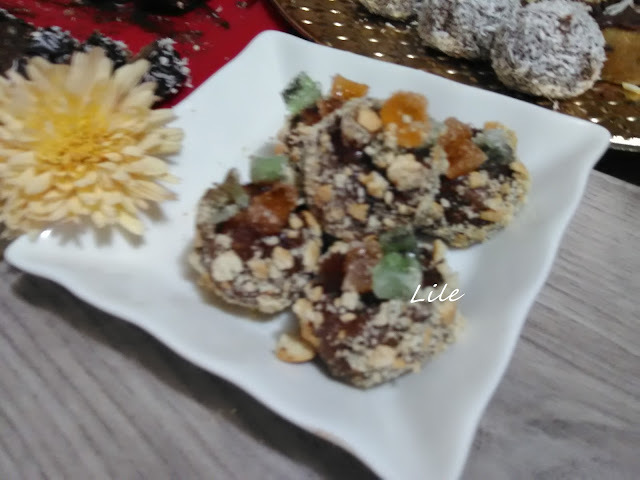 Enjoy eating this delicious breakfast. In a little hot water to put the dry yeast with 1 tablespoon of flour that I grew. 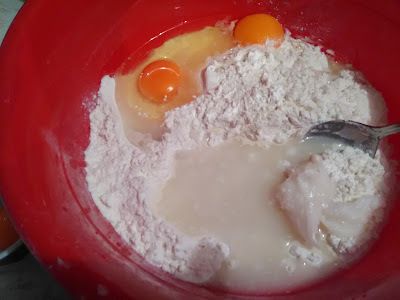 In another mixing bowl put the flour and make a recess, add nadoslog yeast, add salt, sugar, and fat, mix the ingredients with a spoon. Then add eggs, whey, and knead the dough that are combined ingredients. 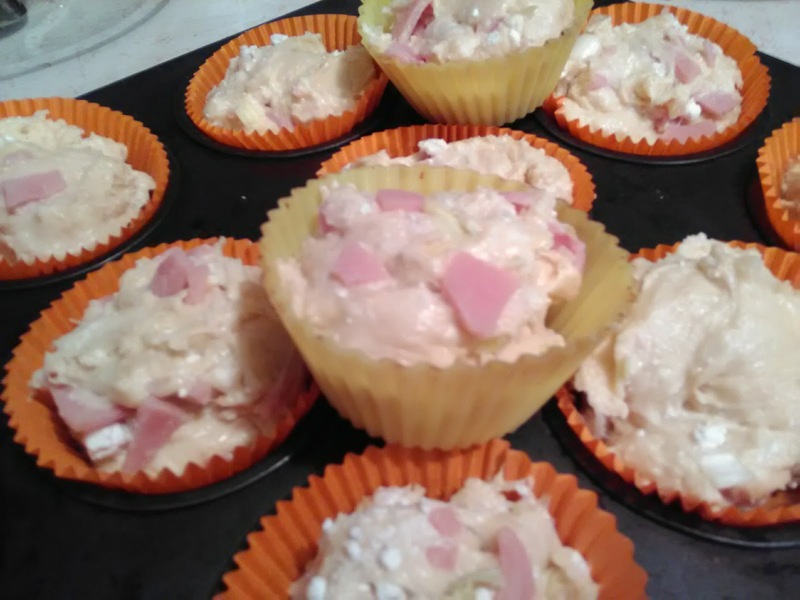 In another bowl, chop ham, minced cow's milk cheese with a fork, add the leeks and mix all together and add to bowl with testo.Mixed ingredients to turn into a homogenous mixture of salty muffins. 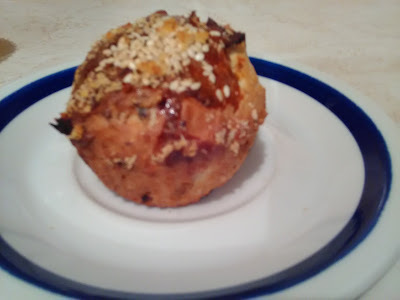 Mold for muffins save, paper bin stow and charge them to the stored mixture almost to the top. 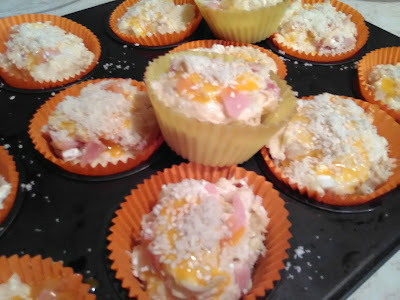 Coat the muffins from the top with egg yolk and salt with sesame and parmezanom.Oven heat up to 200C. 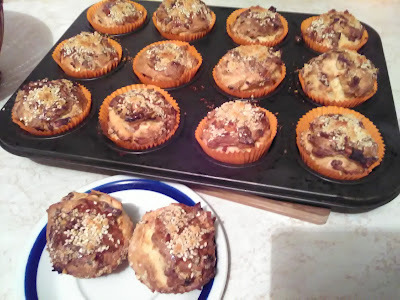 Put to bake muffins at 180C-200C.30 min. Then roasted salted testenina- muffins, remove and serve them for breakfast or as an excellent salty posluzenje with friends. It can be as festive savory side dish on the table.